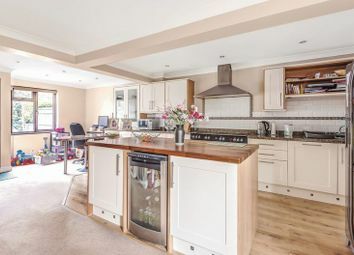 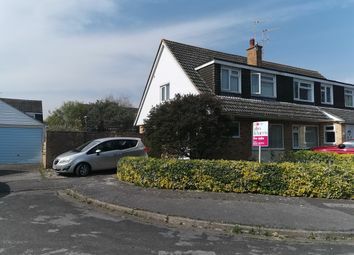 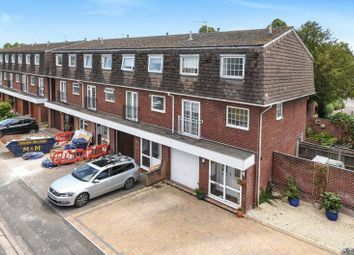 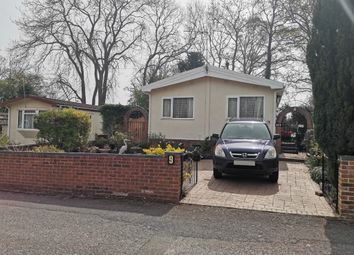 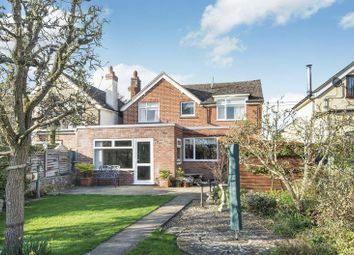 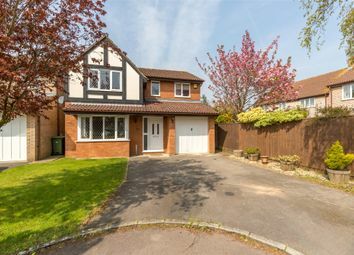 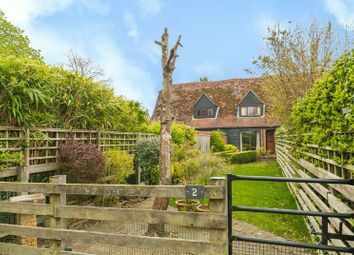 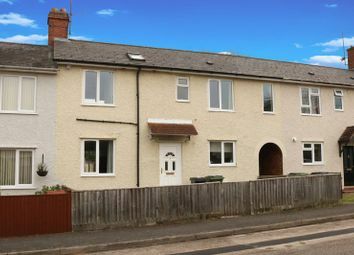 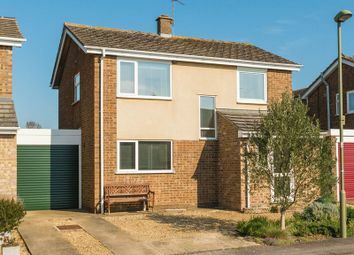 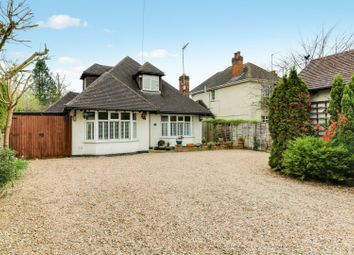 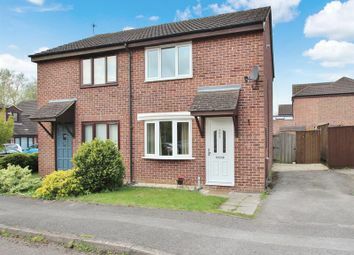 Extended semi-detached property on a corner plot with large garden and garage to the side. 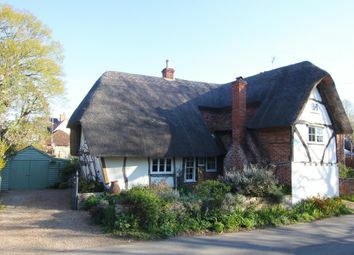 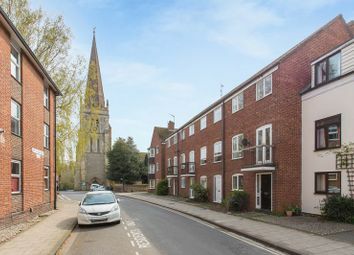 Set at the end of a no-through road on this popular development. 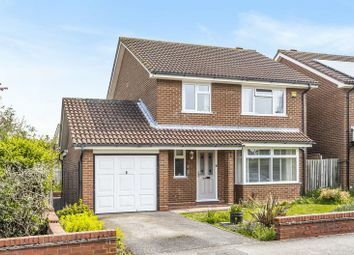 Impressive four bedroom detached house offering much improved and superbly presented accommodation throughout, situated in a highly sought after location close to the thriving town centre's many amenities complemented by attractive gardens. 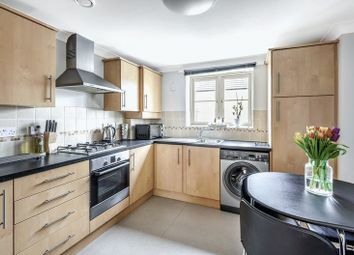 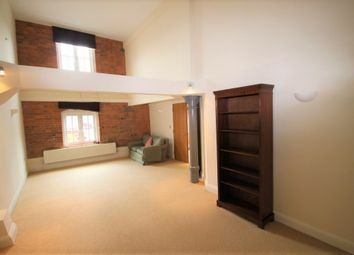 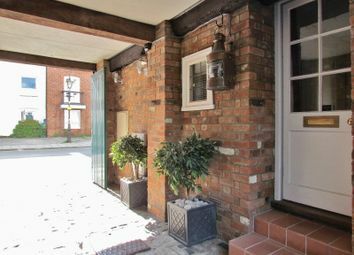 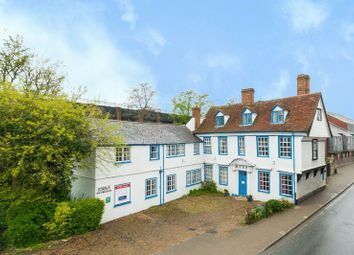 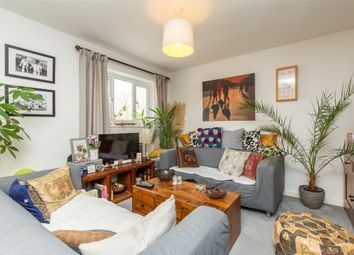 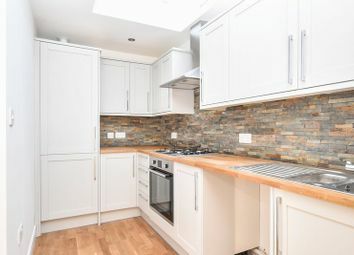 A period three double bedroom townhouse laid out over five floors in the town centre with courtyard garden. 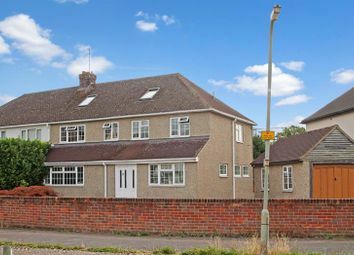 EPC Rating E.
*open to an offer* Nearing completion, a 2300sqft family home arranged over three floors. 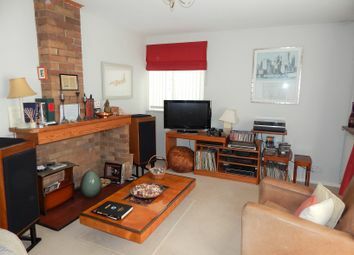 The seller is open to all reasonable offers. 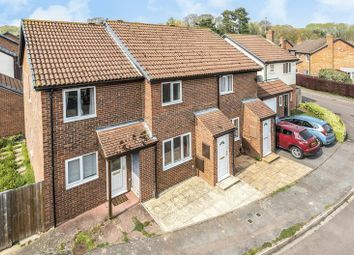 No internal photos available. 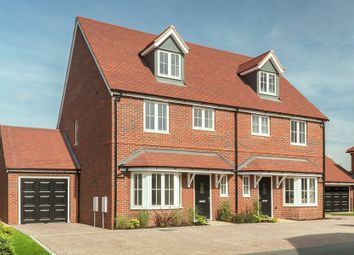 A modern home located on the Peachcroft development on the North East side of Abingdon. 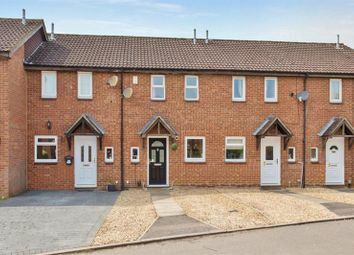 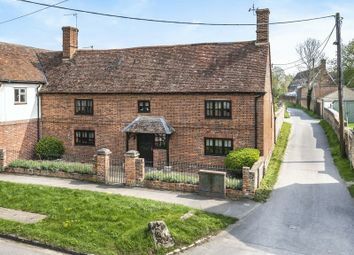 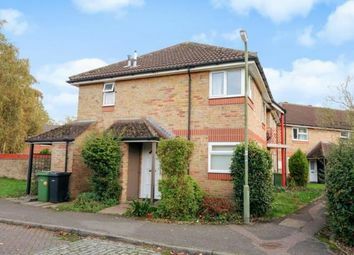 A short walk from the local shops, bus stops serving Abingdon, Didcot and Oxford, Norris Close is an ideal location for a first time buy or buy to let investment. 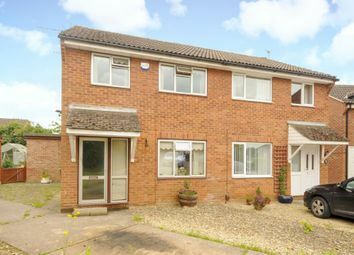 A well presented semi detached home with a larger than average garden, conservatory and potential to extend.